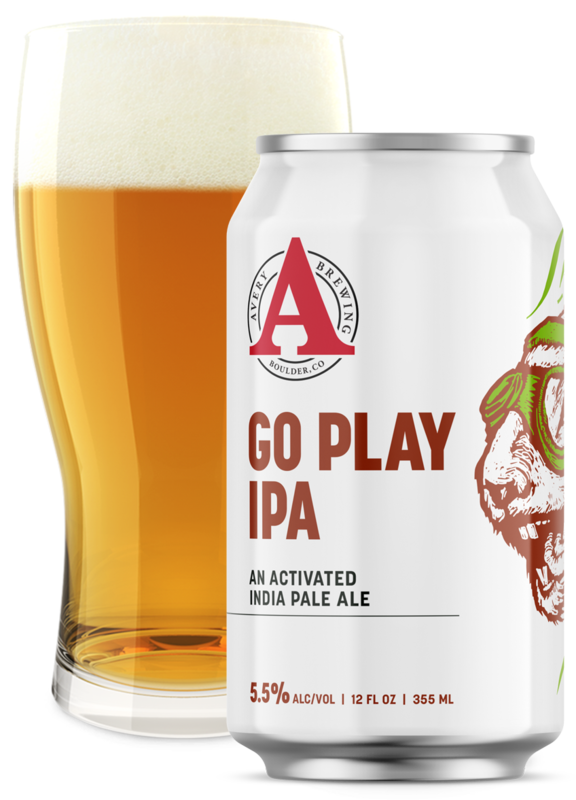 Avery IPA | Avery Brewing Co.
A Colorado IPA with crisp, juicy, and resinous hops and a rich, malty finish. The hops in our IPA cut through any rich fattiness of the fried chicken, bacon, and cheese. 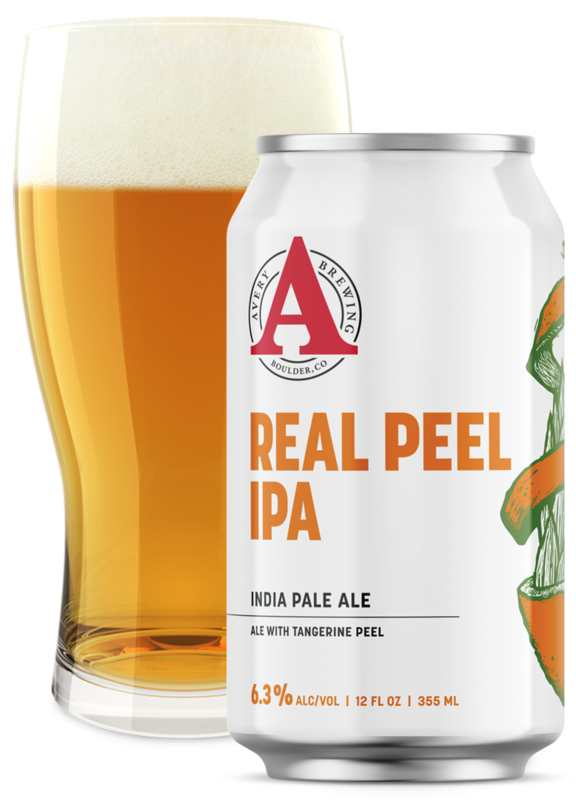 Avery IPA is everything I want in a beer. It's the beer I dream about.